The energy that emanates from this "rebel" repertoire, even "protest", gives us the opportunity to get out our voice, to move our daily life and to burst! Some singers are singing instrument parts (eg the famous riff of "Deep Purple's" Smoke on the Water "). Once a month, the choir is accompanied by musicians (bass, drums). Depending on the progress of the group, concerts are organized. Claudia Urio, pianist, singer and coach, leads the choir throughout the year. You are all welcome. Register now ! 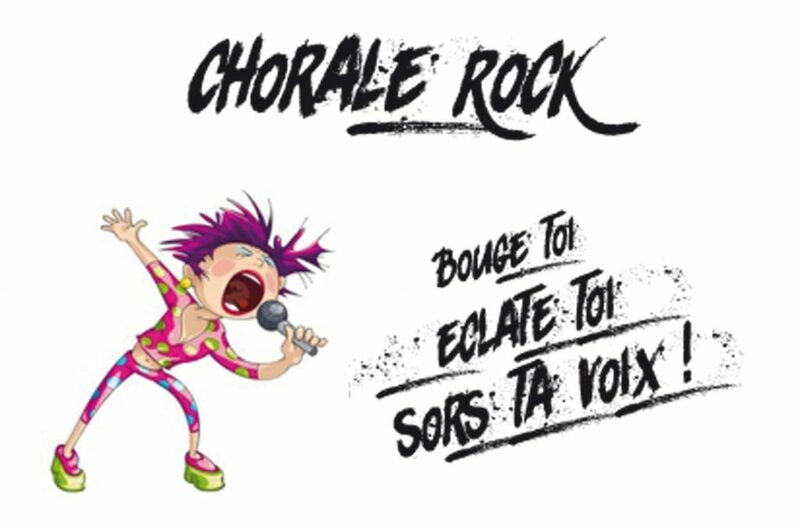 The rock choir starts in the first week of September and runs throughout the school year.